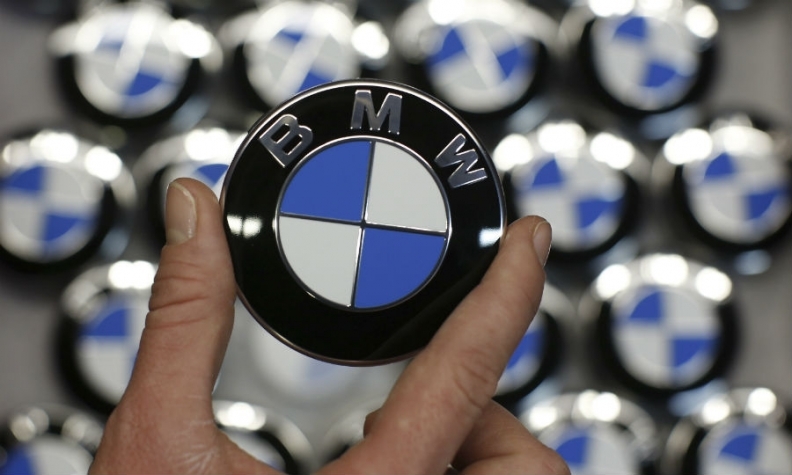 Transport Canada has issued a recall notice for 12,072 BMW X5 and X6 models spanning model years 2011 to 2014. The vehicles may have been manufactured with defective front driveshaft universal joint seals. As a result, water and/or dirt could enter the universal joint, causing accelerated wear and/or corrosion, resulting in vibration while driving. If the vehicle continues to be run in this state, the universal joint could eventually break, potentially damaging surrounding components and rendering the vehicle inoperative, Transport Canada said on its website. That could increase the risk of a crash causing injury and/or damage to property. The notice is actually an expansion of a May 2016 recall that originally affected bout 3,300 units of the 2011 X5 and X6 in Canada. Dealers will replace the front drive shaft.